Sparkle Penrith | Penrith BID - Improving the economic potential of Penrith, Cumbria. Christmas preparations begin early in your Business Improvement District. 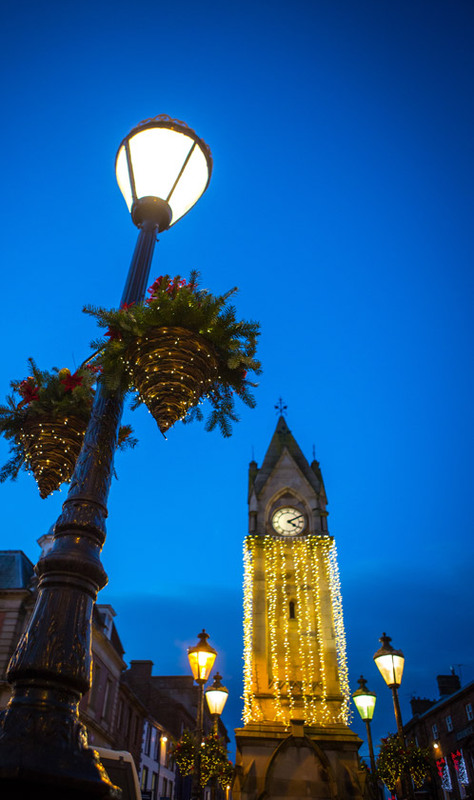 We work with local shops and suppliers to ensure Penrith shines out during the festive season. We promote offers in local shops, encouraging residents and visitors to #ShopLocal and support the fantastic range of businesses in Penrith. Each year we aim to make the darkest months bigger and brighter than the year before. If you have any further suggestions or would like to get involved, please contact us. 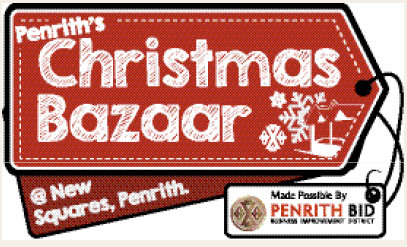 If you would like get get involved and help sponsor Christmas in Penrith, we’d love to hear from you. This is a great opportunity for businesses to improve their reach through our Discover Penrith social media channels.